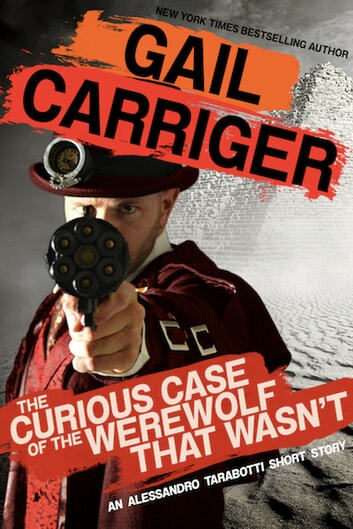 In this short story, New York Times best selling author Gail Carriger uses her comedic voice to delve into the history of her beloved steampunk Parasolverse. If you have ever wondered about Alexia’s father, this will give you a glimpse into his adventures, character, and romantic interests. (9000 words ~ 15 pages). First published online (2012), reprint in The Book of the Dead (2013), Mammoth Book of the Mummy (2017) and Clockwork Cairo (2017). Interesting, I wish it had been slightly longer and gave more background on the main character. A zip through Egyptian parasolverse. Fun short story.